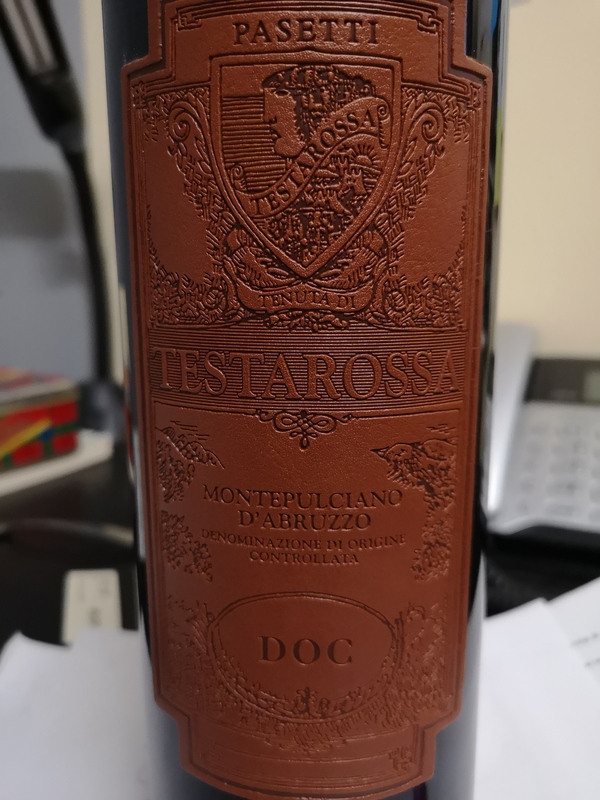 This entry was posted in Joy of Wine, Personal Stories, wine and tagged detox, italian, Italy, January, language, learning, Montepulciano, moratorium, native, native grapes, wine. Bookmark the permalink. The wine does look like a special bottle worth waiting for. Happy New Year and good luck with all the resolutions!